The Alliance is considering Ukraine's access to a number of NATO support and procurement partnerships. Ukraine obtained access to the Logistic Electronic Database of NATO, the Ministry of Defence of Ukraine said in a statement on 12 October and said this was "another step towards deepening cooperation between Ukraine and NATO Support and Procurement Agency." "The participation in the Partnership for the Support of Joint Supply Management will provide Ukraine with access to the Electronic Logistics Database of NATO, which will enable the exchange of information among Member States on the needs of the armed forces in logistical facilities and participate in relevant online NATO tenders. The participation will allow purchasing of a wide range of material and technical means (equipment and individual means of defence, field camp equipment, means of countering improvised explosive devices and mine pits, opto-electronic devices, and communication equipment," the statement reads. Ukraine will now participate in operational exchange of surplus property among Member States; and create joint/multinational inventories of material and technical means. 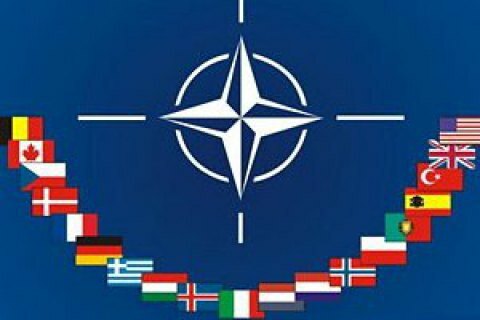 Currently, the parties are considering Ukraine's joining a number of other partnerships of the NATO Support and Procurement Agency, which will contribute to a deeper integration of the Ukrainian Armed Forces into the system of material and technical supplies of NATO member states. The agreement between Ukraine and NSPA establishes a formal framework for NSPA to act as the Executing Agent for two of the NATO Ukraine Trust Funds: Logistics and Standardization and Medical Rehabilitation.